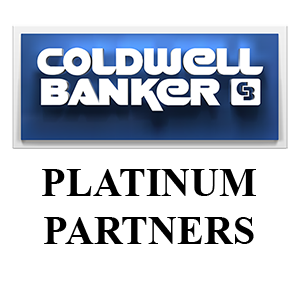 Are you interested in buying or selling real estate in the Savannah area? I service Savannah and the surrounding counties (Chatham, Effingham, Bryan, Liberty, Screven, etc.). Historic, suburban, rural, farm, coastal marsh or waterfront, gated or open, homes or condominiums, all are within my search capabilities for the home seeker, and marketing expertise for the seller. Interested in a particular architectural style, property with acreage, or accompanying amenities? No problem! My team is ready to research, identify and present the candidates within my area of license. Industrious, honest and available, I will do my utmost to satisfy your real estate needs. I will touch base often: periodic updates on newly available property suiting buyer's criteria and activity/advertising summaries for sellers. Call or email me...I will, with pleasure, respond.